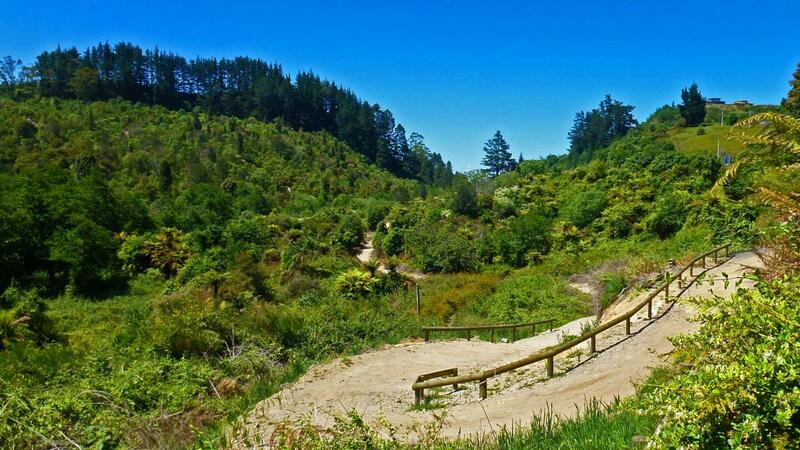 Review: The Te Ara Ahi Trail (Thermal by Bike) uses his trail as it's exit from Rotorua so it's nice and wide and easy. If you want to head out to Whaka Forest Network from the southern end of Rotorua, this is the best way to go. 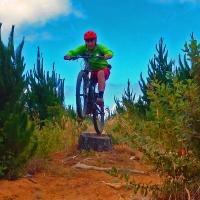 Hemo Gorge Trail MTB Trail 2.00 out of 5 based on 1 ratings. 1 user reviews.